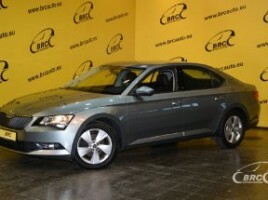 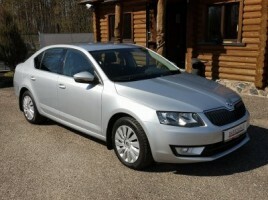 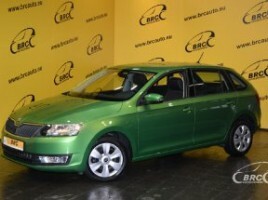 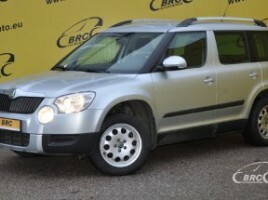 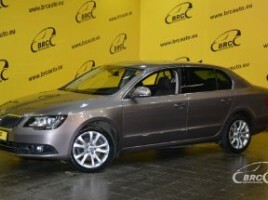 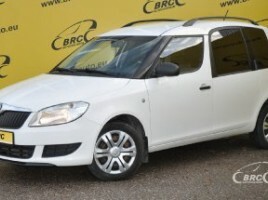 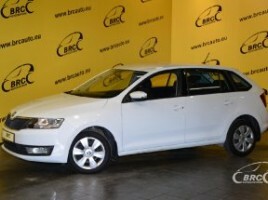 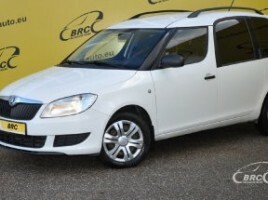 Skoda cars for sale in Lithuania. 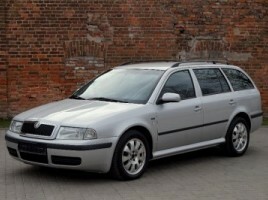 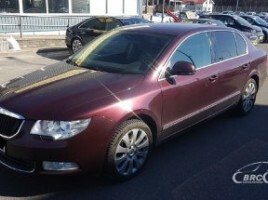 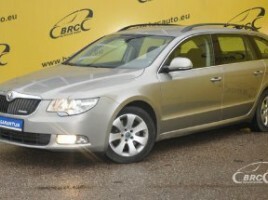 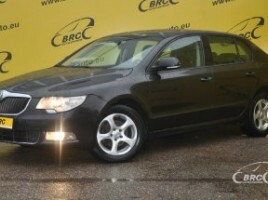 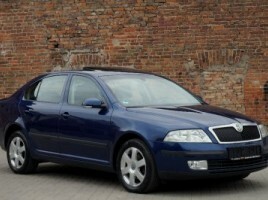 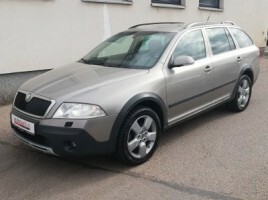 All selling used cars Skoda ads in one place. 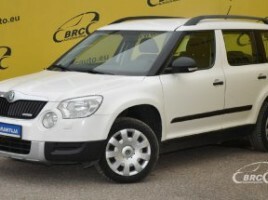 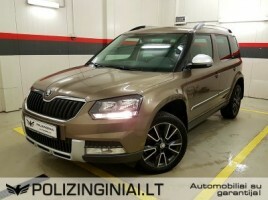 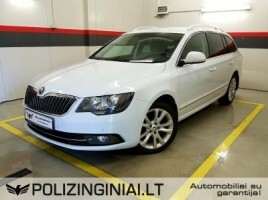 Do you need Skoda car? 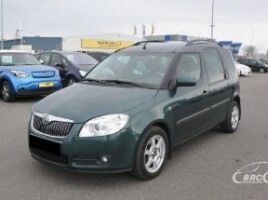 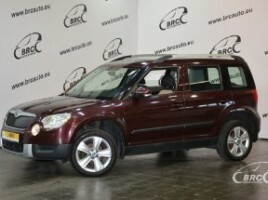 Used Skoda cars ads and selling.